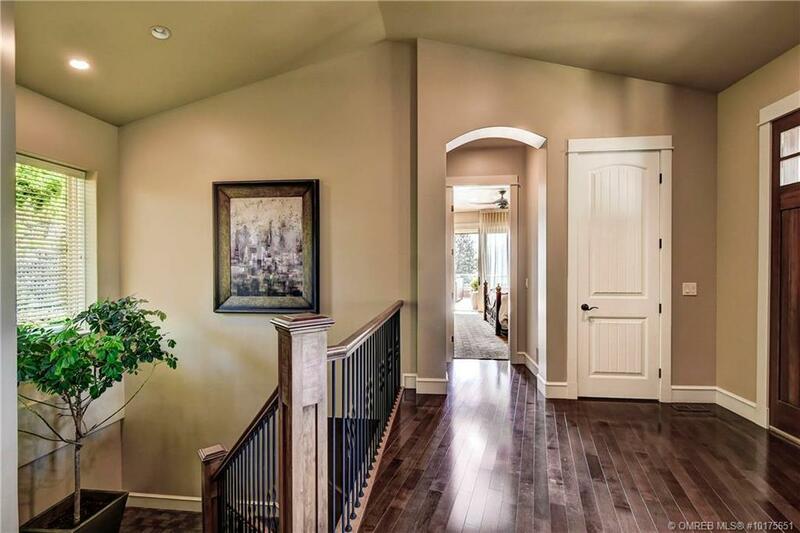 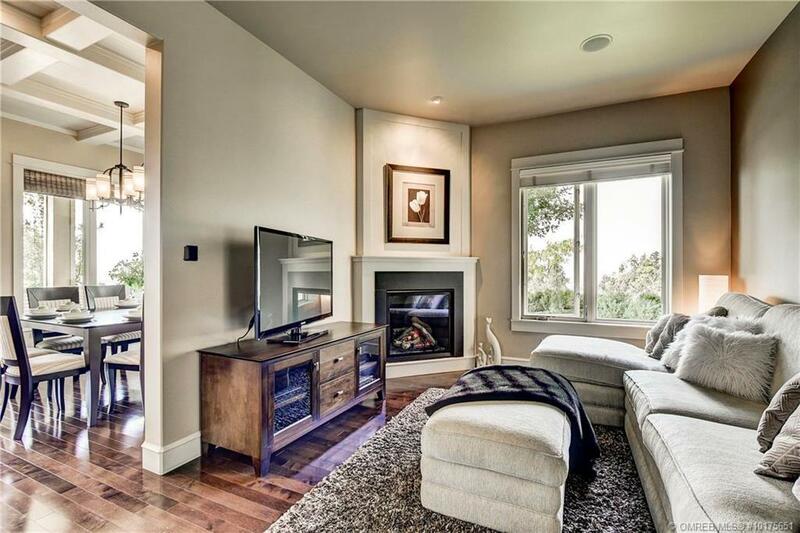 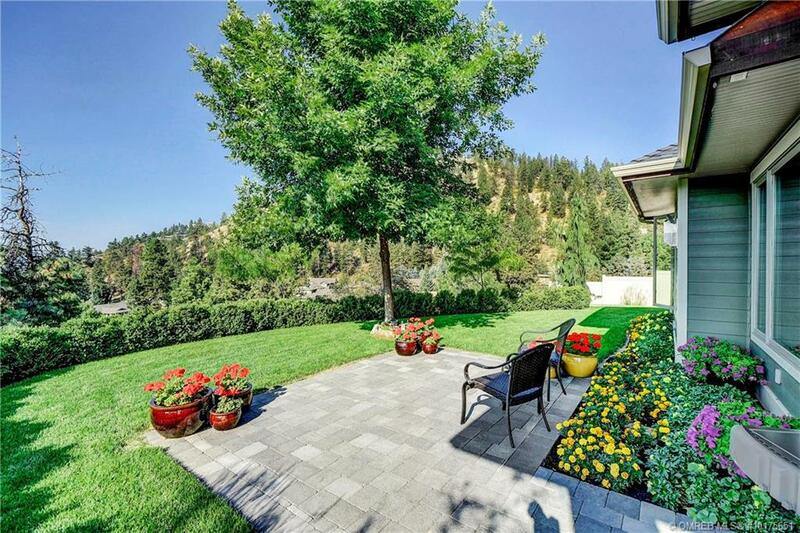 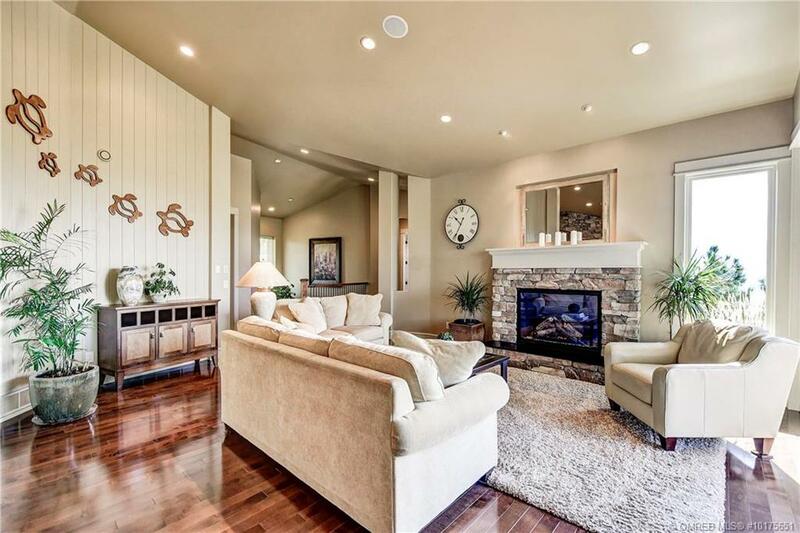 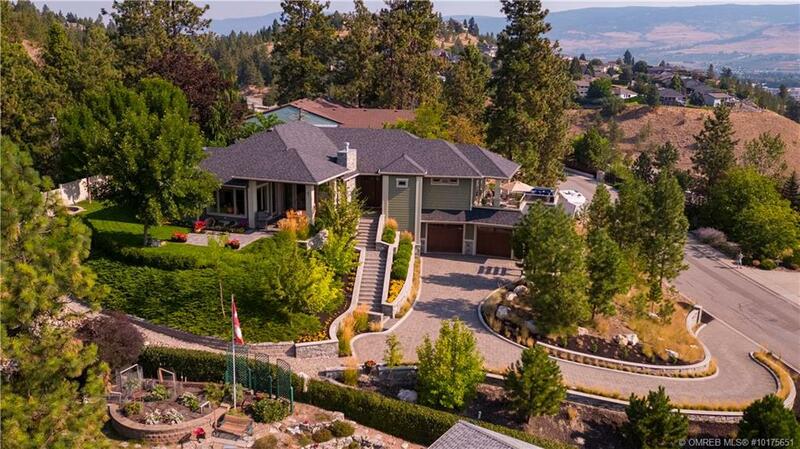 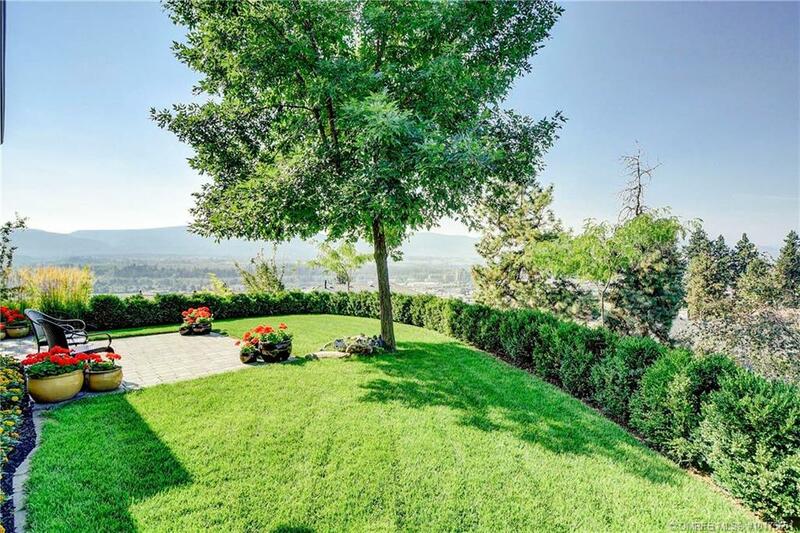 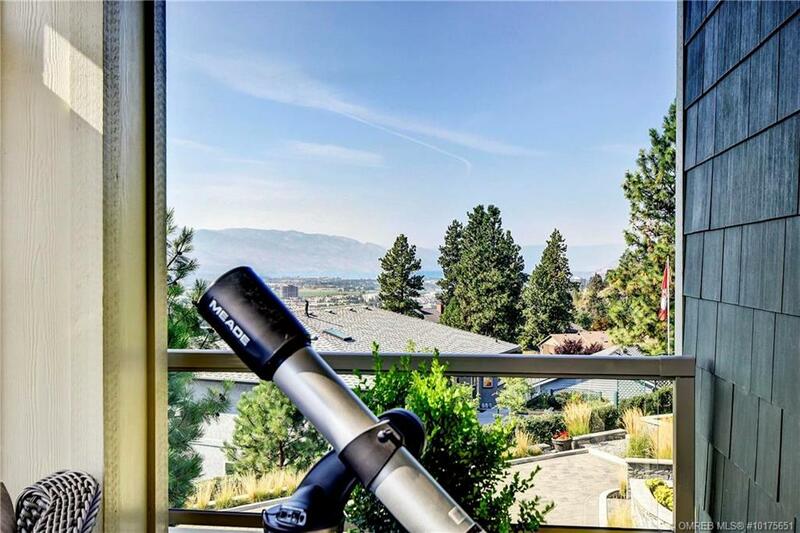 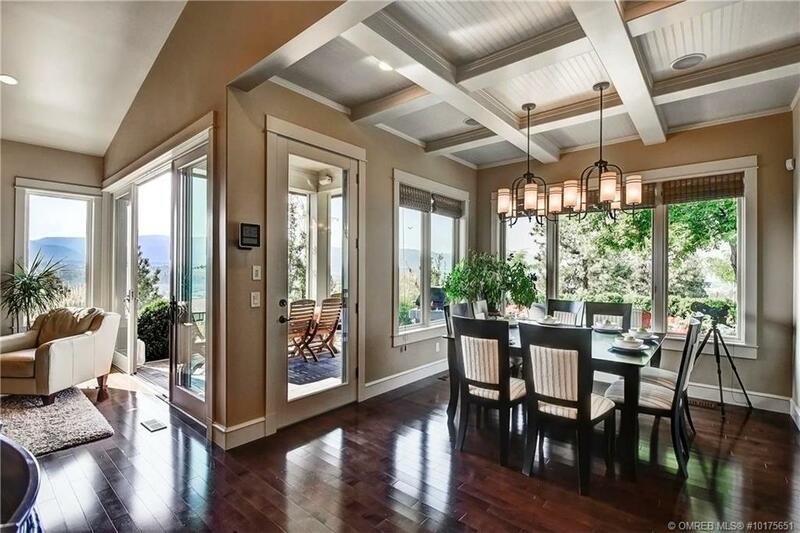 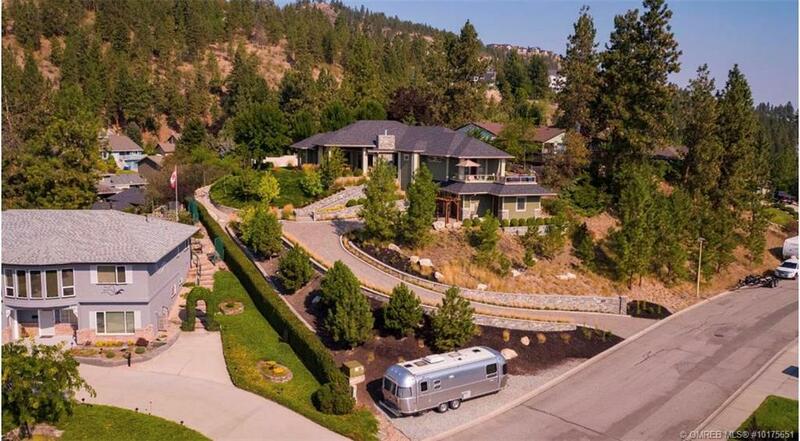 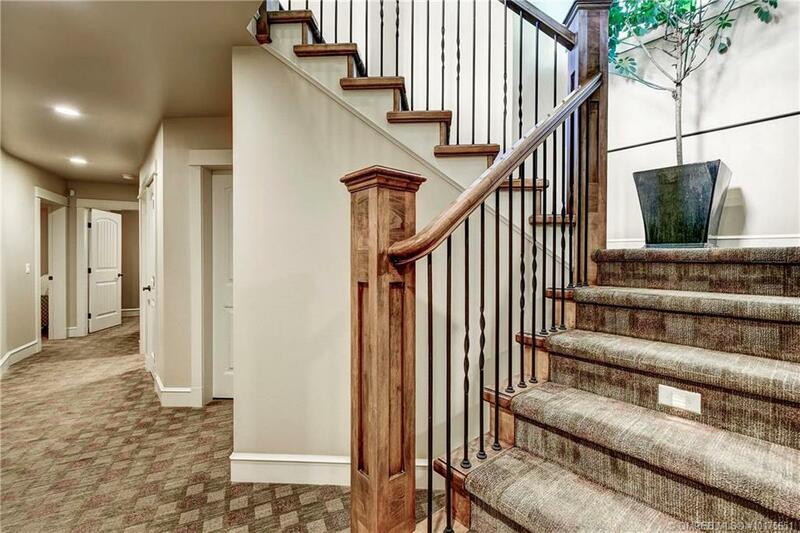 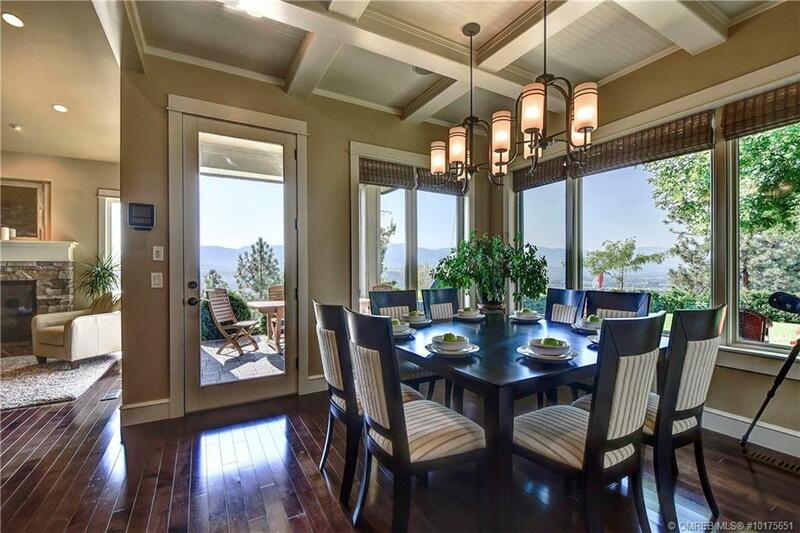 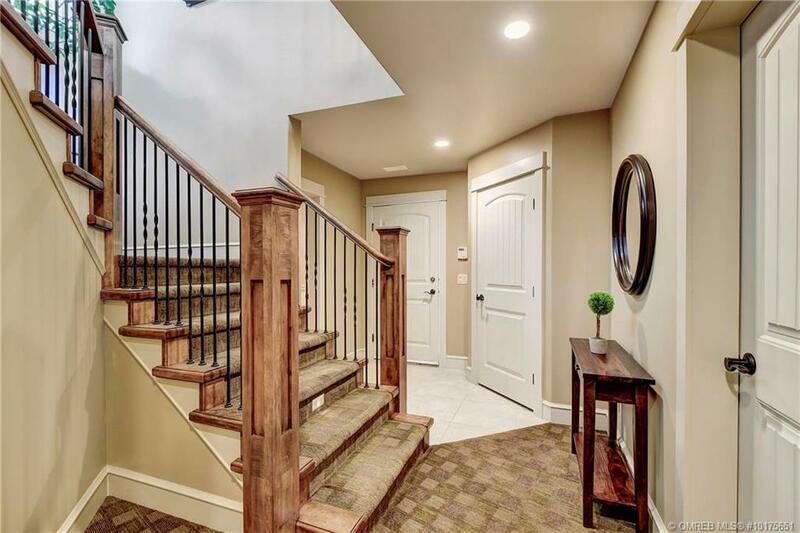 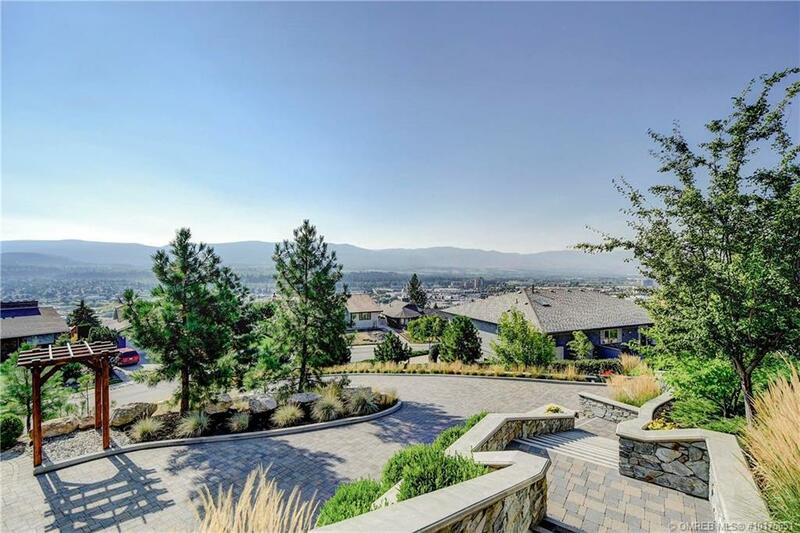 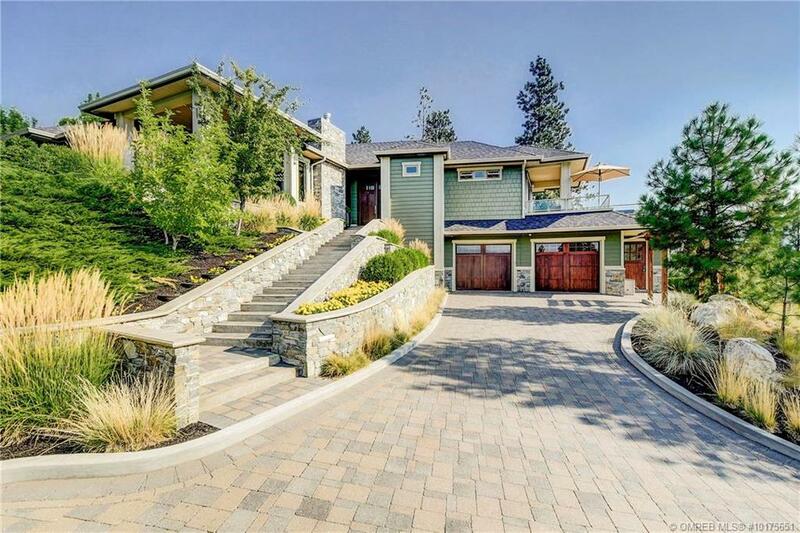 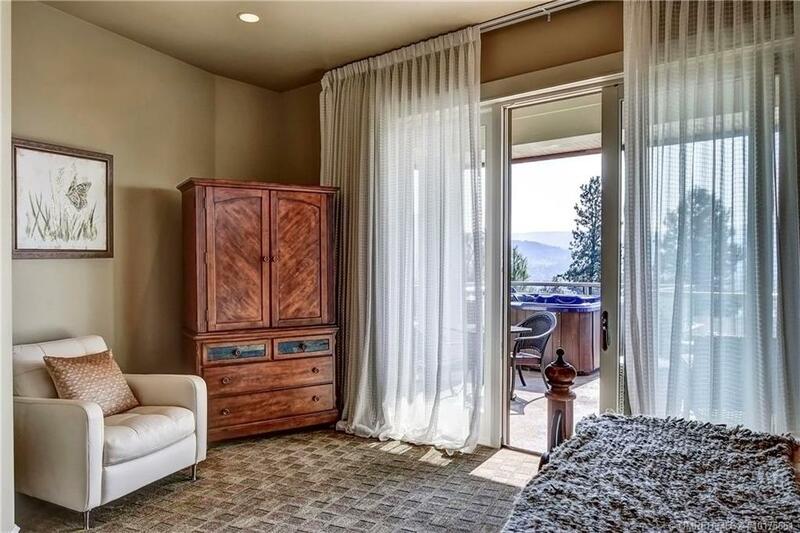 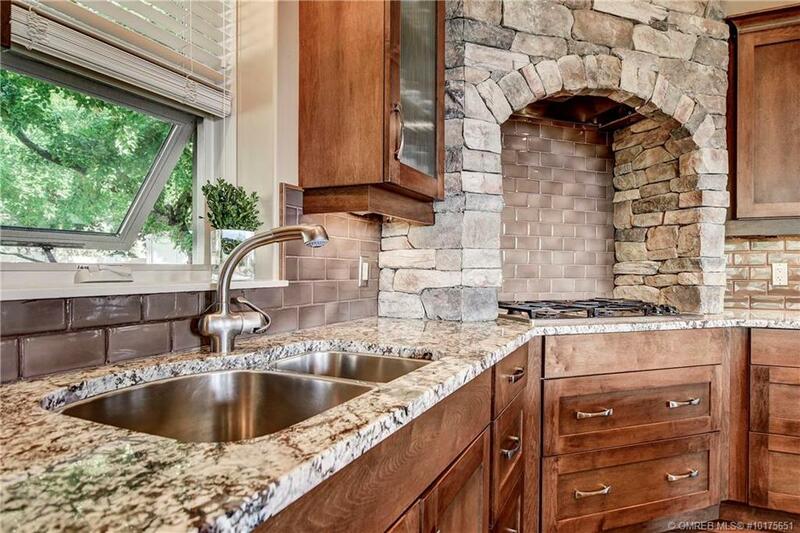 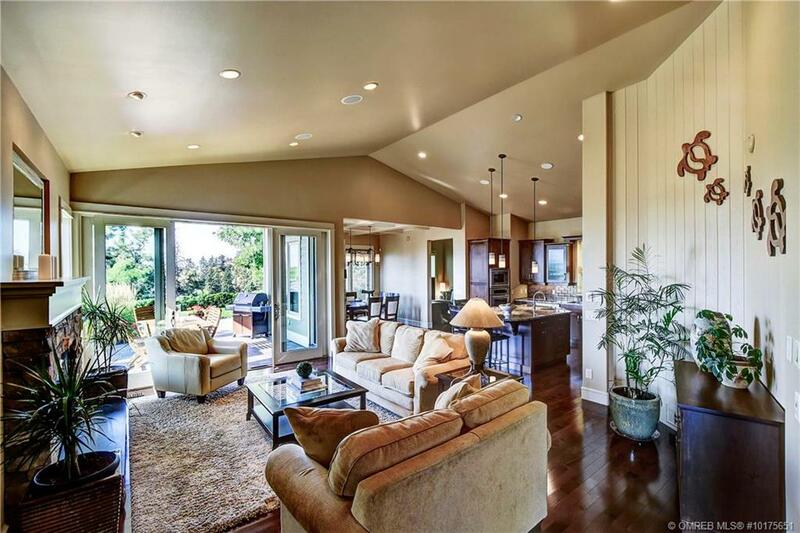 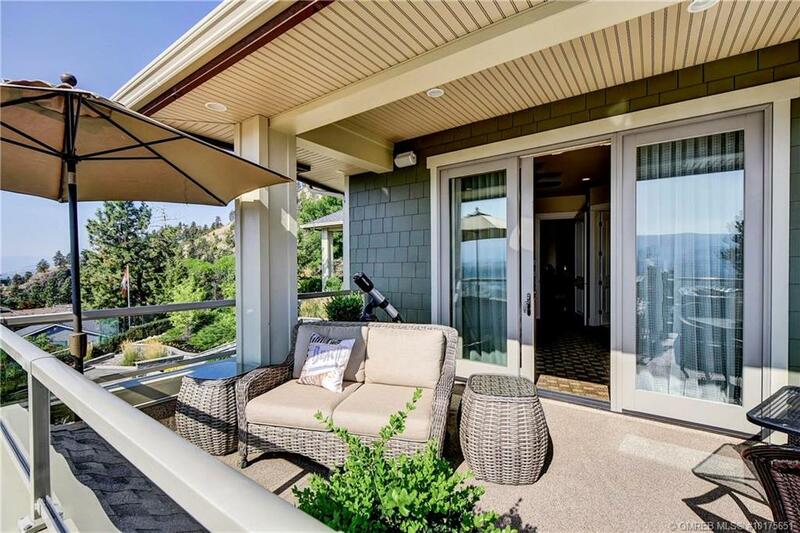 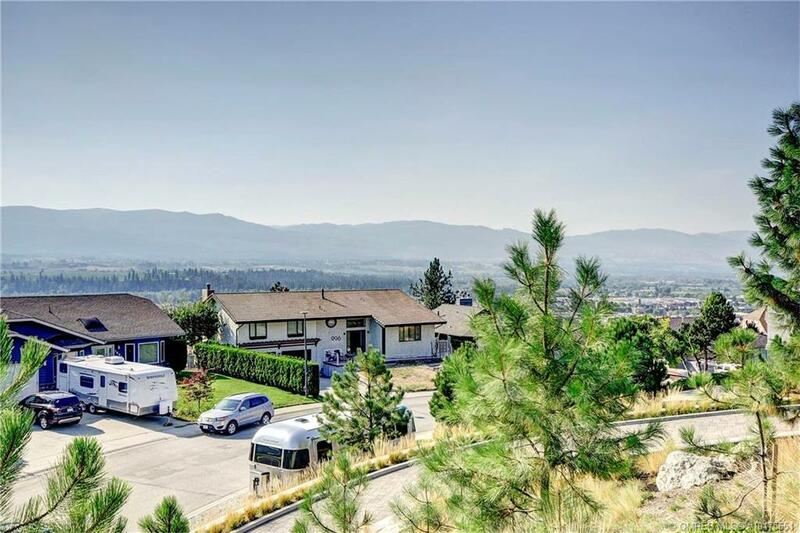 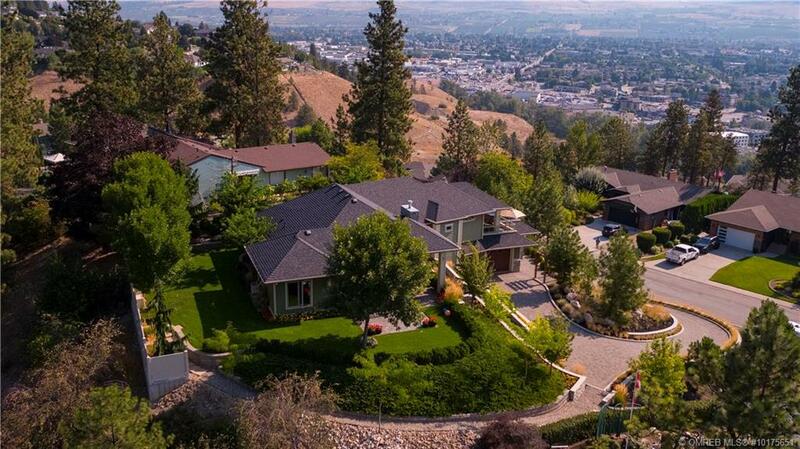 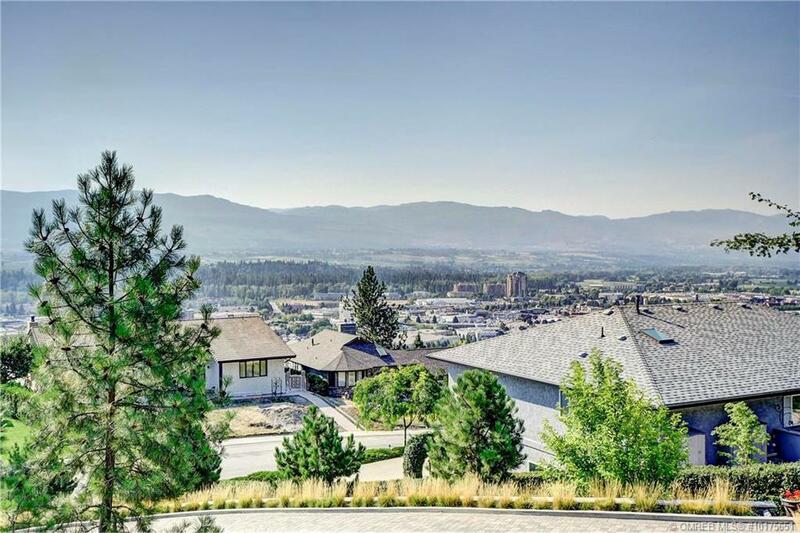 A Meticulously Crafted Custom Modern w/phenomenal Mountain, Valley, Lake and City Views! 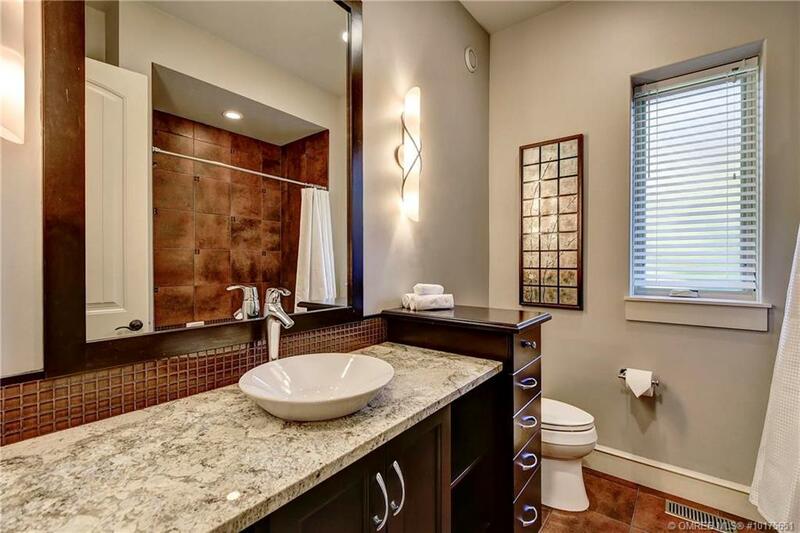 At the Centre of Everything on DILWORTH Mountain! 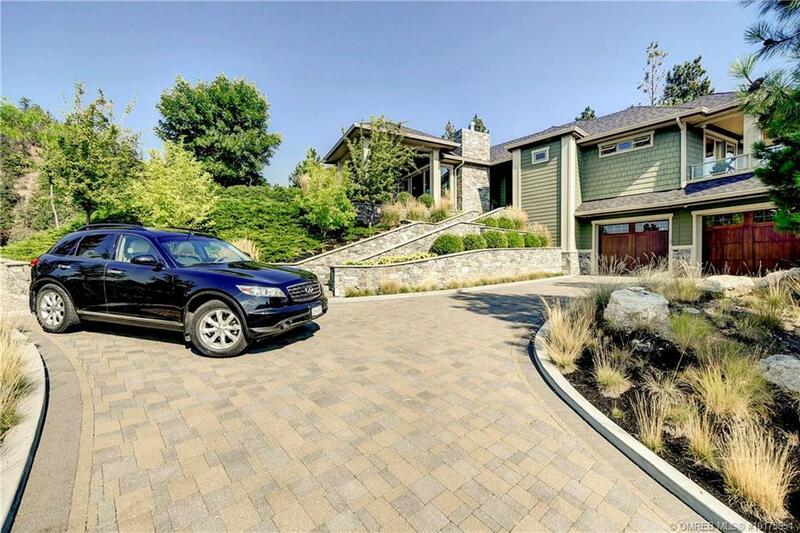 Your private driveway takes you up to a builder’s dream! 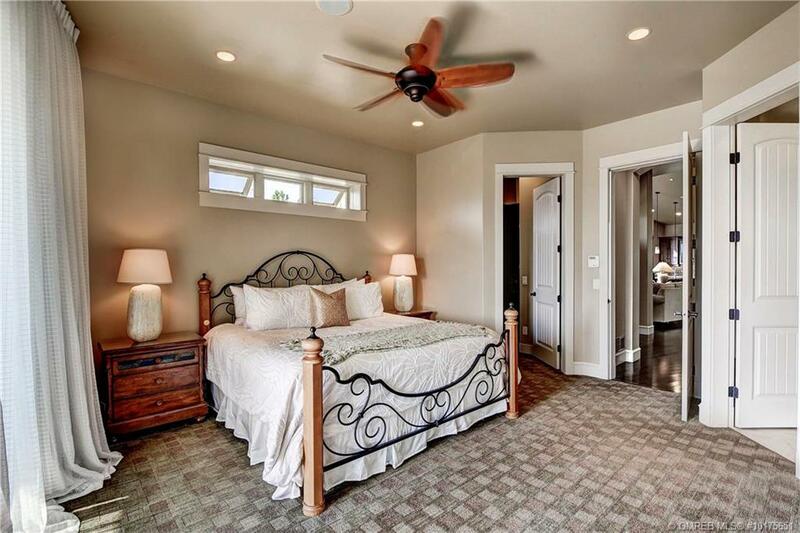 ICF Construction, GEOTHERMAL heating/cooling system, fully integrated clean air heat recovery vent system. 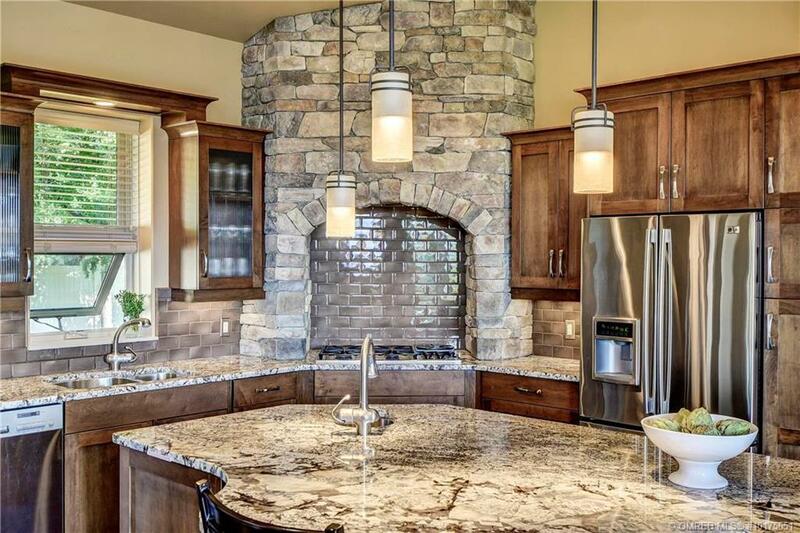 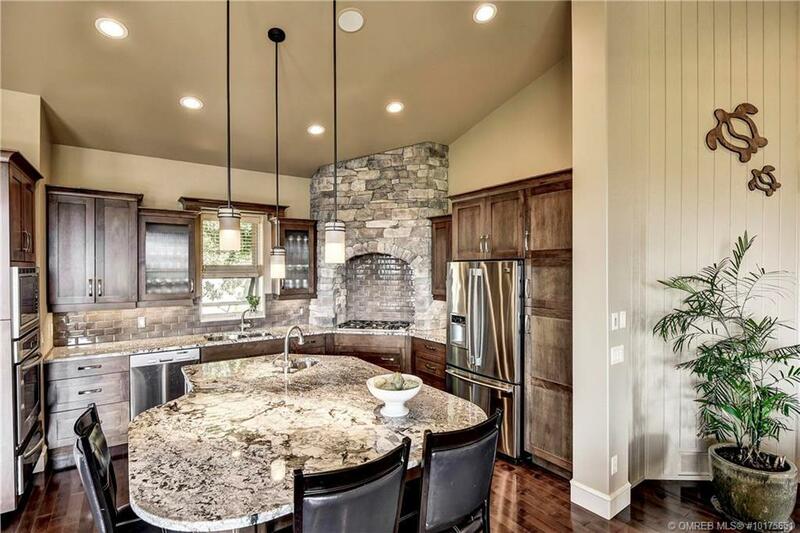 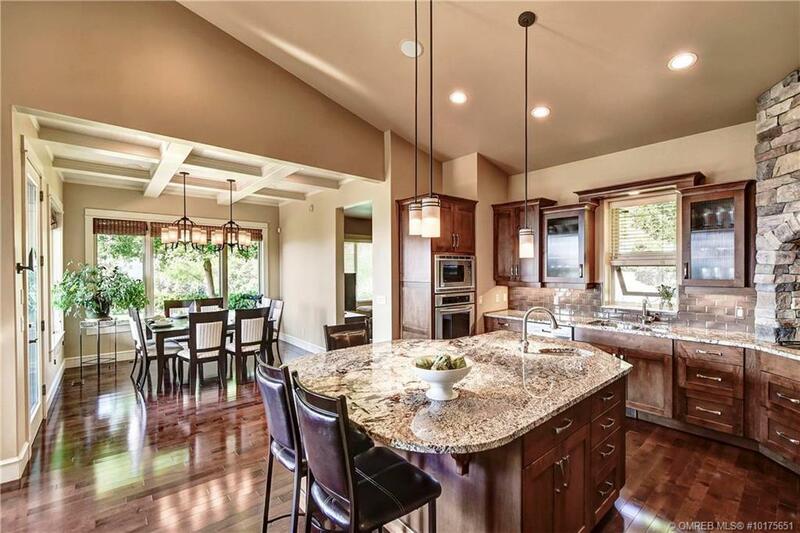 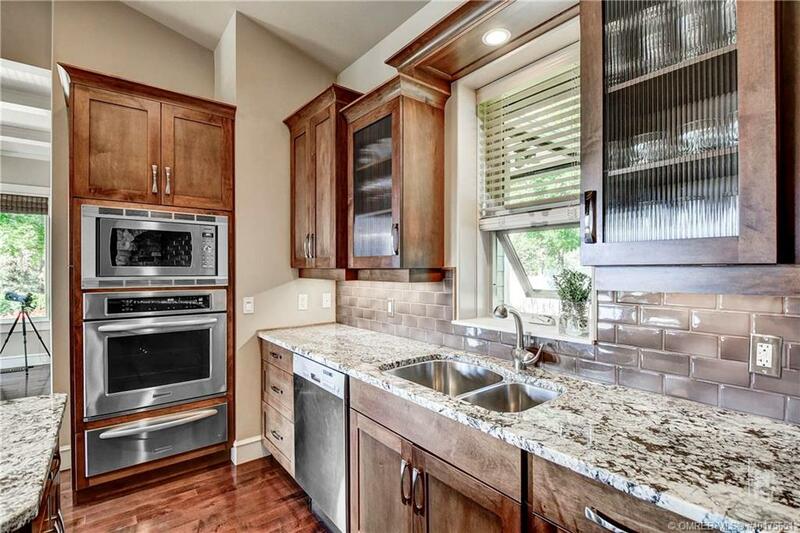 Features vaulted ceilings to 13.5′, KOLBE windows/doors, Hardwood and a stunning Chef’s kitchen w/huge Granite Island! 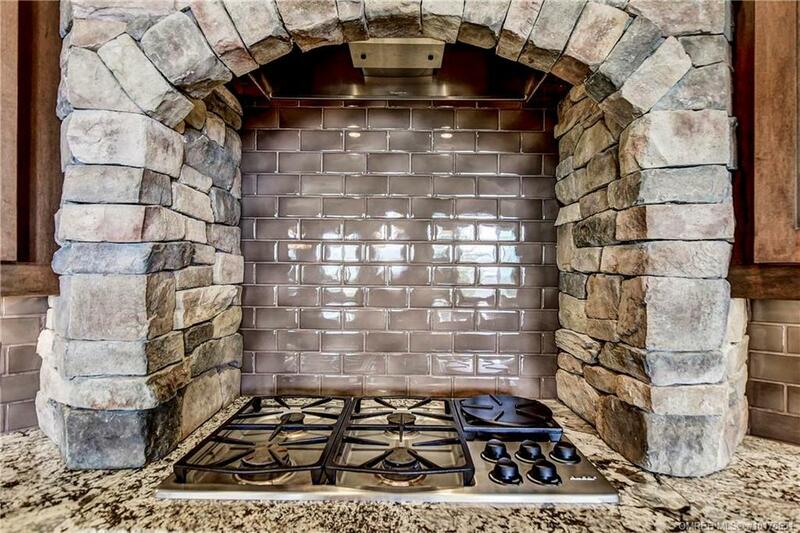 DACRON gas cooktop and KitchenAid SS Wall Ovens. 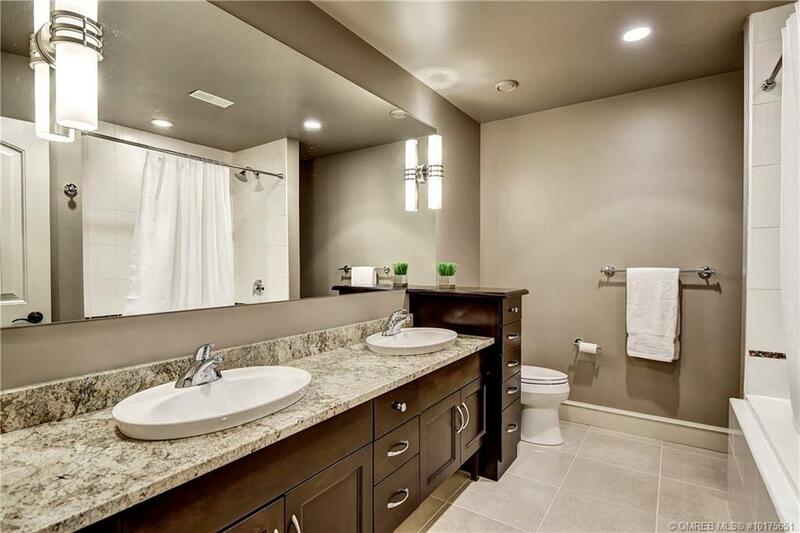 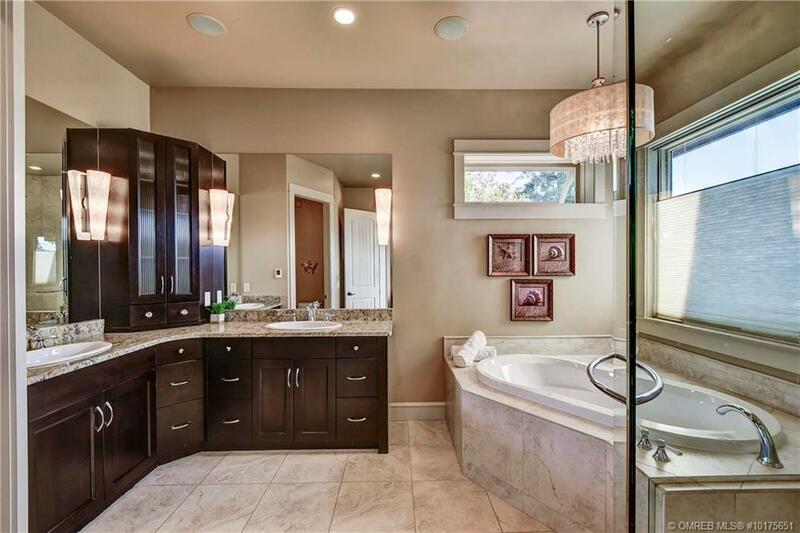 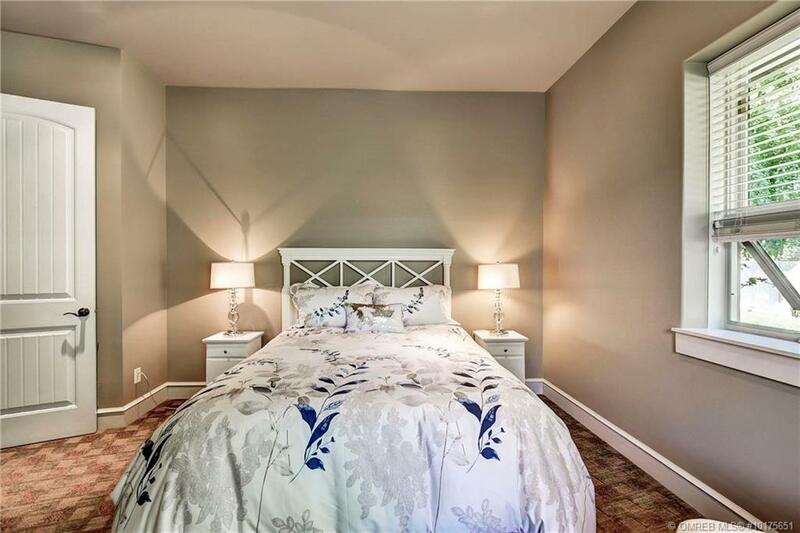 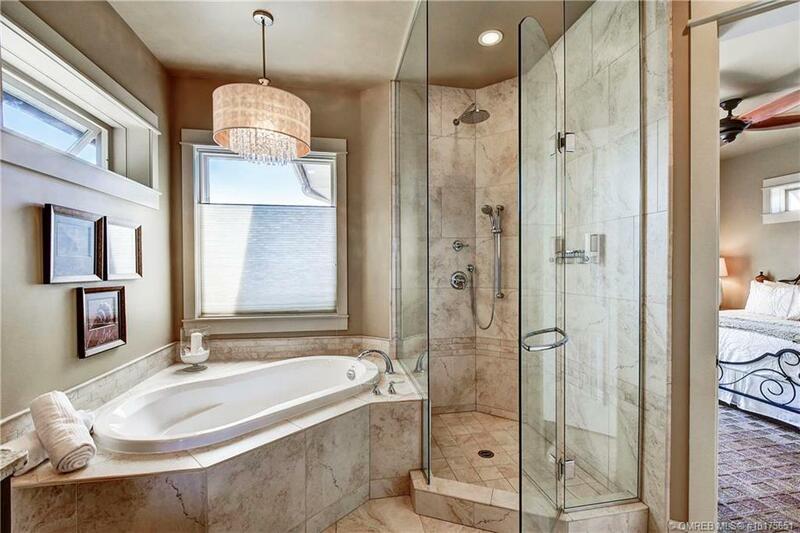 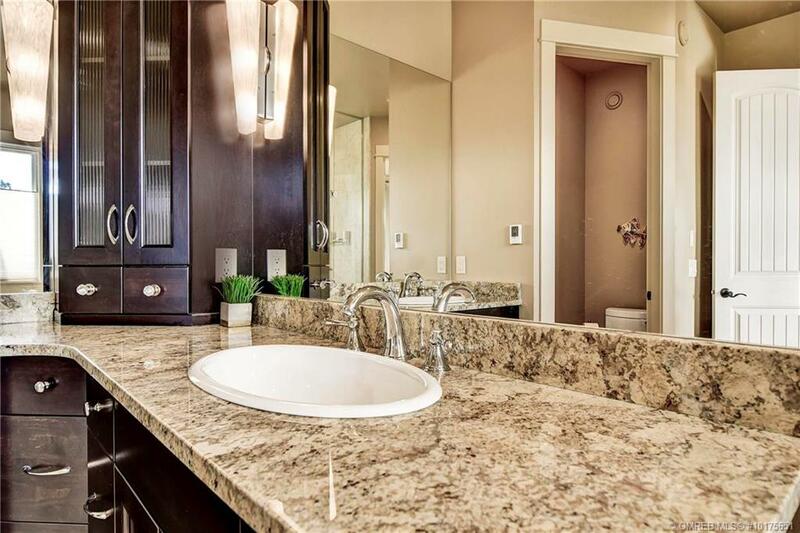 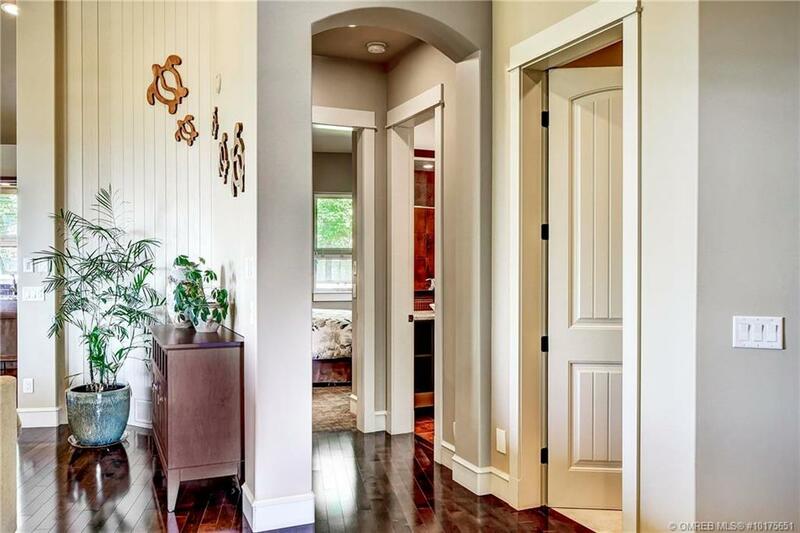 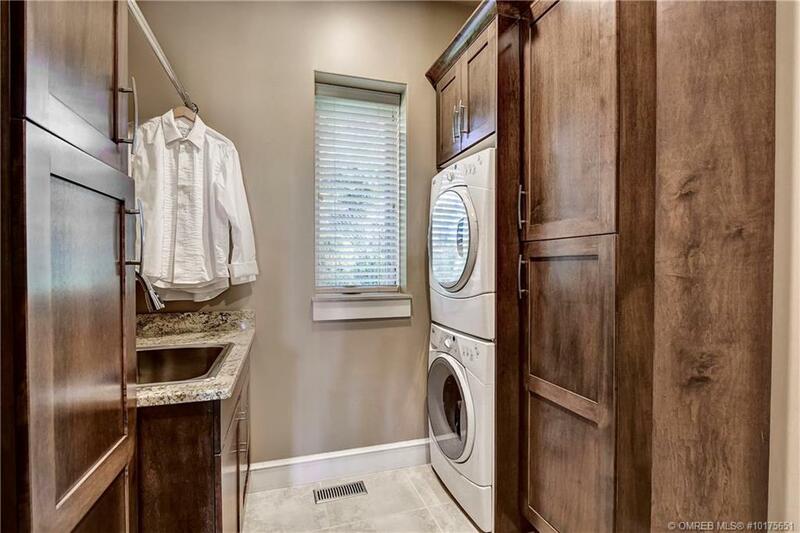 Incredible Master Suite on main with an elegant, spa-like Ensuite W/Lux soaker tub & tiled walk-in shower. 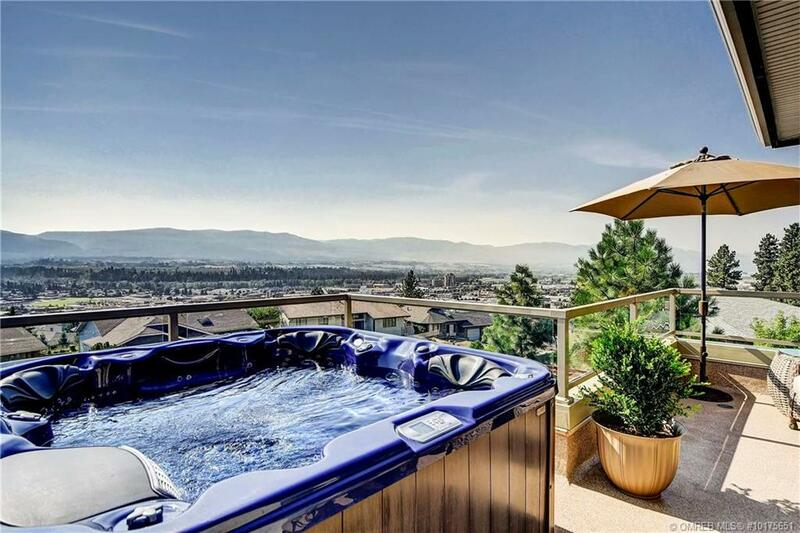 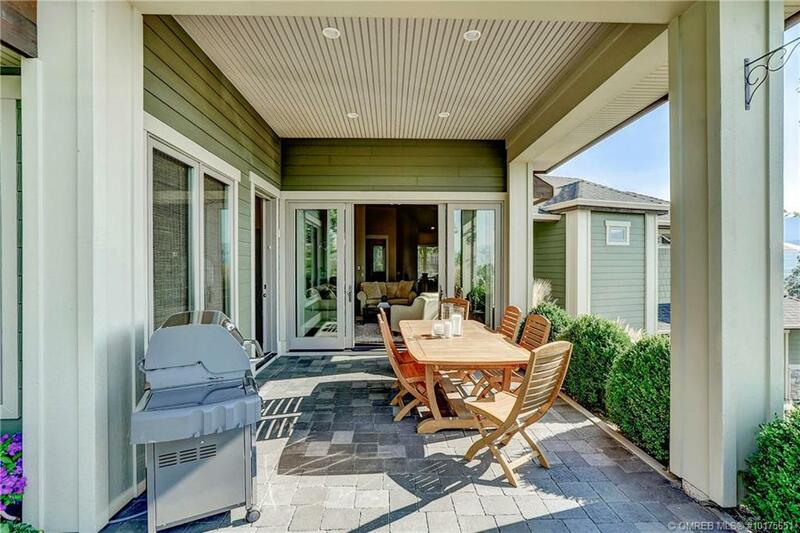 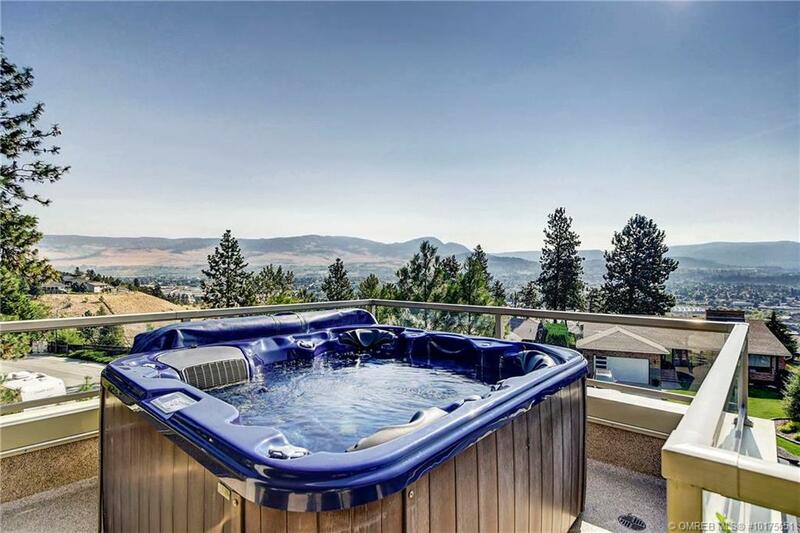 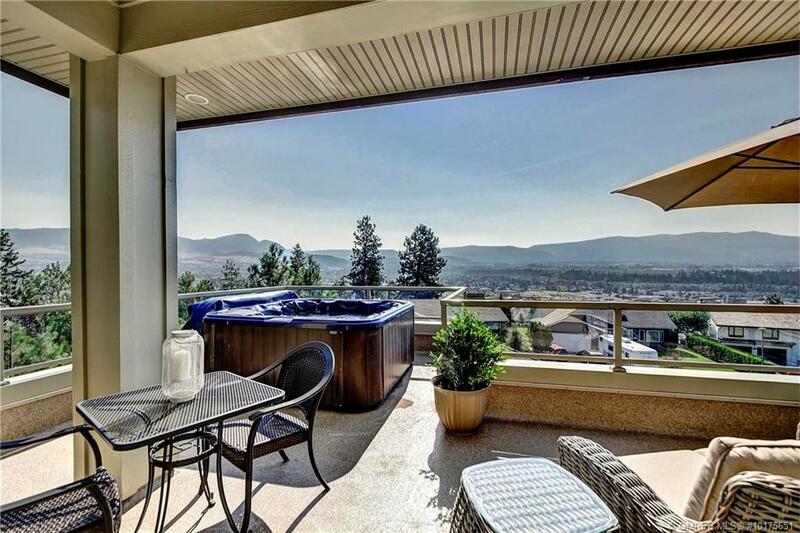 Your PRIVATE Master Deck features panoramic views with a relaxing hot tub! 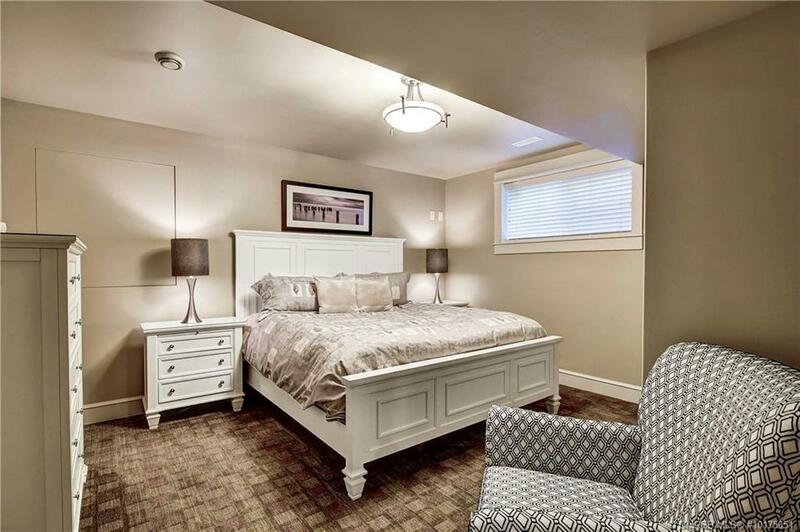 Main level features a spacious second BR plus a Den that could convert to a third BR. 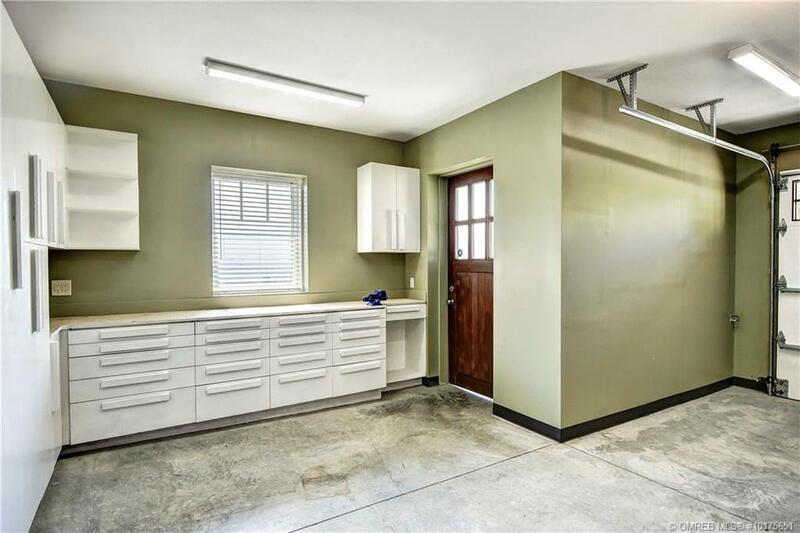 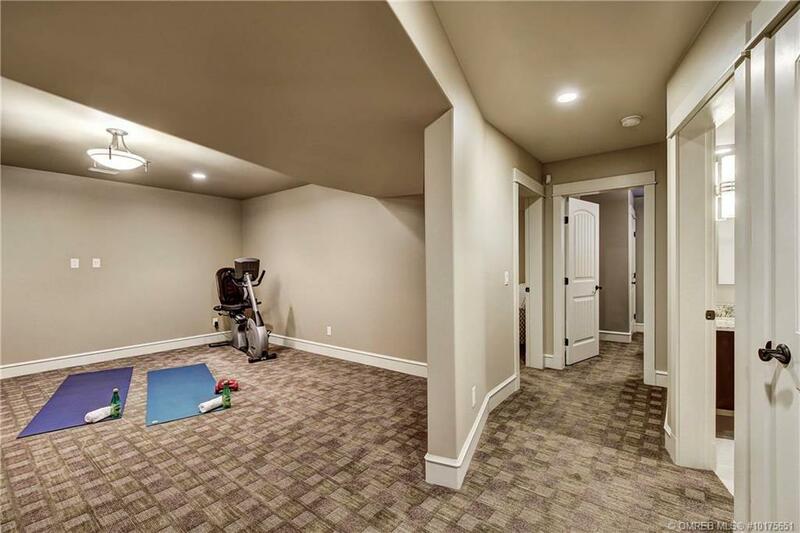 Downstairs you’ll find a separate ‘flex’ room wired for Media, 2 More BRs & access to huge storage space in the 4′ high crawlspace. 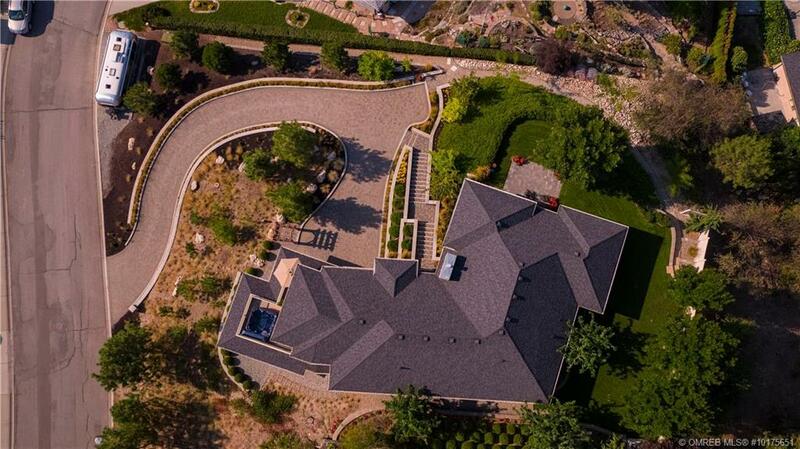 Paver driveway w/turnaround. 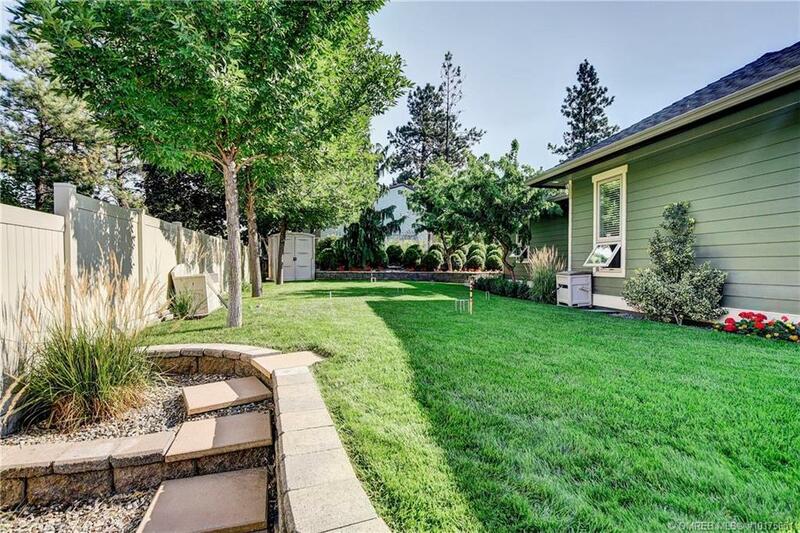 Gorgeous backyard w/room for a pool! 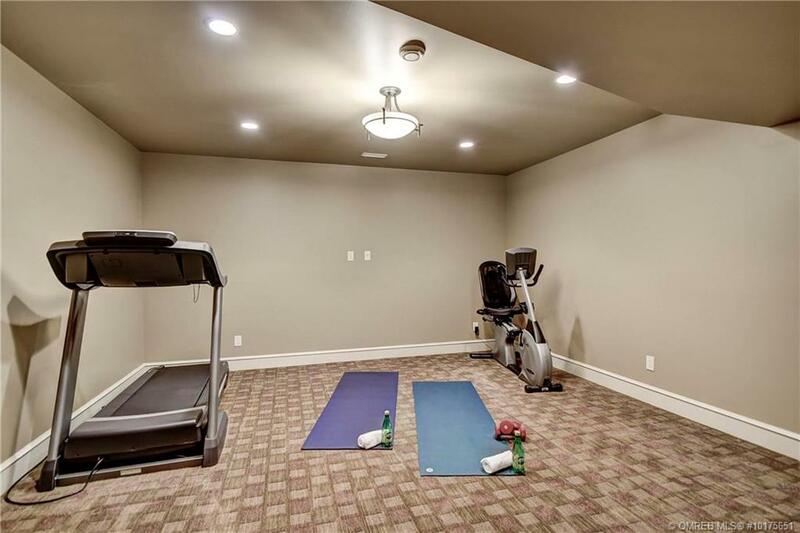 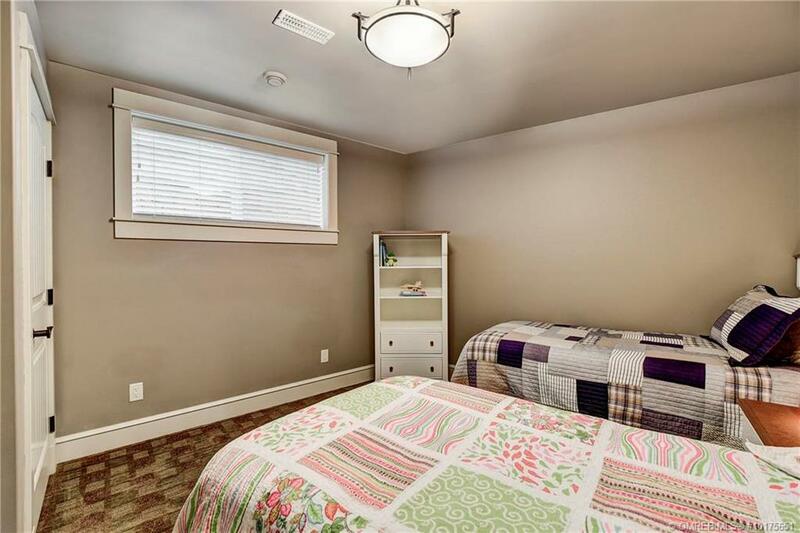 Very Close to all Amenities, schools, shopping, transit!